This package has a block which pickups your latest video and display it. 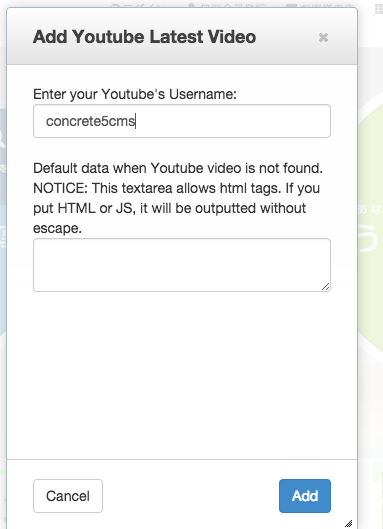 Since ver.2.0, Youtube Playlist is supported. Put "Youtube Playlist" and enter your playlist's id. Since ver.3.0, a custom template for page_attribute_display supported. You can set your playlist's id in the composer. This addon has a sister addon, Rescuework's Vimeo Latest Video Block.